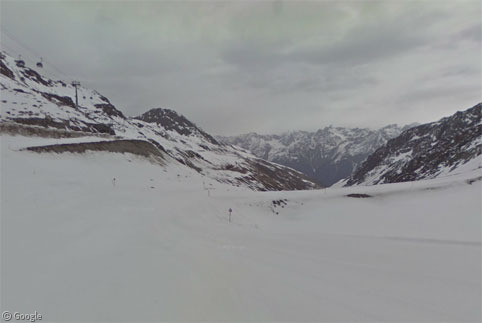 More than three years in, the folks at Google have amassed a healthy roster of countries covered by Street View. Alas, there are still those places where the Street View cars must turn around at the border. Luckily, they often get close enough to at least give us a glimpse at what lies on the other side.